Abigail is a motivator, a christian who loves to make her Faith known through her Life. She love spending time with her family and loved ones. Abigail is recognized as a passionate leader who loves working with the youth and young adults; inspiring them to live life to the fullest. "She gets the work done without complaining!" 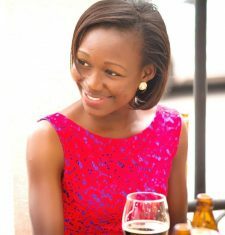 At this moment she works as a Company Representative at Blenheim and Moorcroft in Ghana, Accra. Furthermore she church with International Central Gospel Church (ICGC) and work with the information and media department. 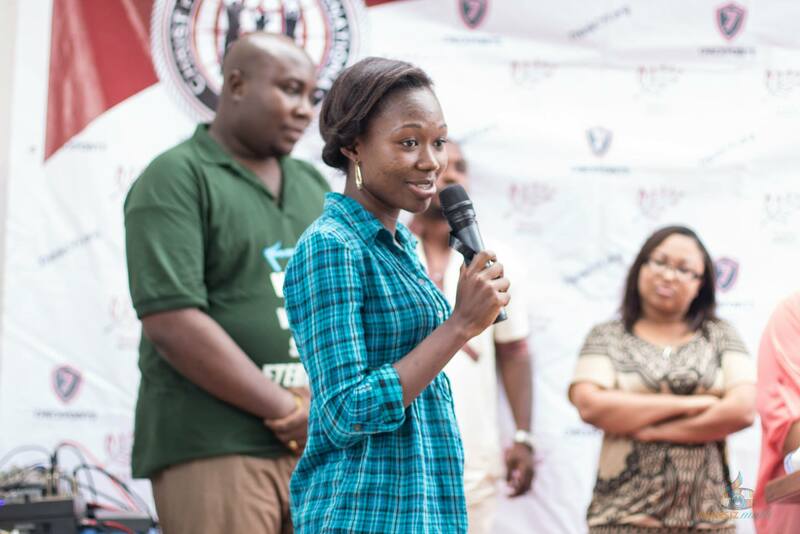 She graduated from the University of Ghana with BA honors in Sociology and Political Science.